1. Ohlund's eye injury in practice. This injury hampered his offensive maximum potential. 5. Boeser crashing into the open side of the gateway to the Canucks' bench, therefore ending his season and costing him the club rookie records for goals and points and the likely, the Calder. It's not a corporate logo and looks NOTHING like orca bays logo. All I ask is that it's consistent enough with what we've had in the past 10-20 years. I'm all for the skate jersey as a throwback 3rd or whatever they are looking to do there, but I don't want to see different colours than what we have as our mains. We are probably the most inconsistent NHL team out there in terms of jerseys and logos history. Unpopular opinion, but I really like the letters above our name. It's unique and I think it looks pretty good. Personally I think it would look weird to have it removed. I could take or leave them certainly don't hate them. Orca Bay was created in '95. Brent Lynch designed both a Johnny Canuck logo and the Orca in '97. 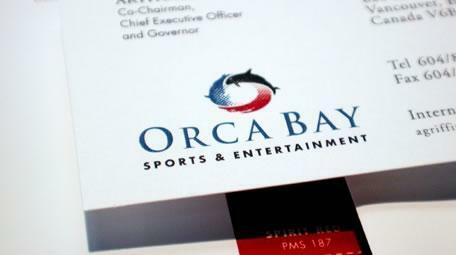 Orca Bay chose their namesake logo over the Canucks' namesake. That makes the Orca corporate. Johnny Canuck is an awful logo in any form. Still disagree that the current Orca is a corporate logo. It's a lazy assumption. I like the orca I feel it unifies the island with the mainland. Orcas are all around us. I can see a disconnect with people inland though not near the ocean. Wasn't the skate jersey coming back? Voted by the fans not too long ago? That was for the third jersey I believe. Fourth jersey, voted on by the fans. See OP. Location: East Van and Damned. I’d love nothing more than for them to get rid of the orca. But the stripes and colours are perfect and quite frankly I don’t trust them not to screw the uniforms up further. Why is Johnny Canuck an awful logo in any form? Take it that you don't approve of fearless and hardworking BC/Canadian lumberjacks? Lumberjacks that proudly built the City of Vancouver? Totally agree with you Bitter Melon. I don't like cartoons on hockey jerseys. Looks unprofessional and childish. The current jersey has too much crap on it, what with shoulder badges and 'Vancouver' over the orca. My preference is just the orca, plain and simple. You don't approve of Orcas? 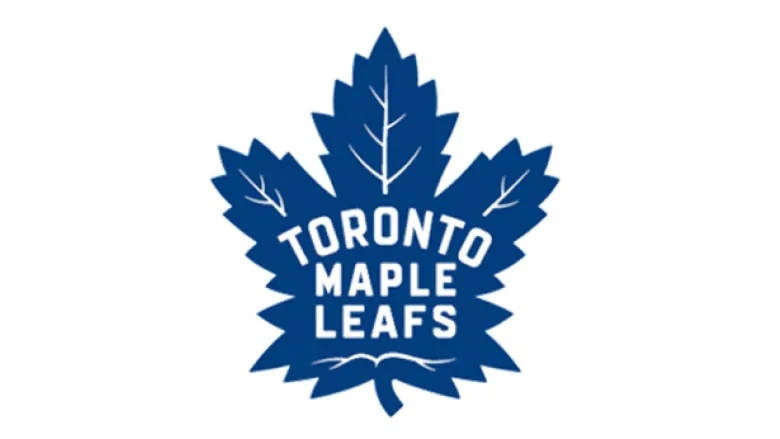 You don’t like the skating lumberjack because it’s a cartoon but a somersaulting pissed off whale being squeezed out of a tube of toothpaste is a good logo? That's a ridiculous leap, like @higgyfan said it looks too cartoonish. Johnny Canuck belongs on a beer league team at best.